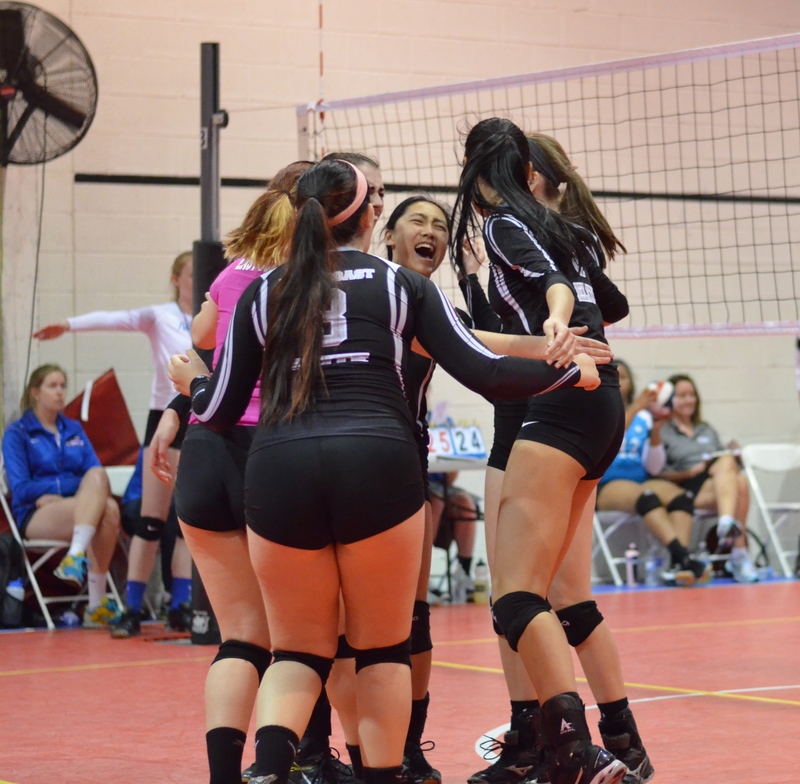 Tsunami’s Seeded #1 And Typhoons Seeded #3 Going Into The Regionals In Delaware! Both 17’s teams were seeded #1 and #3 in the Gold Division at the Club Level going into the Regionals. Congratulations for their accomplishments this season!